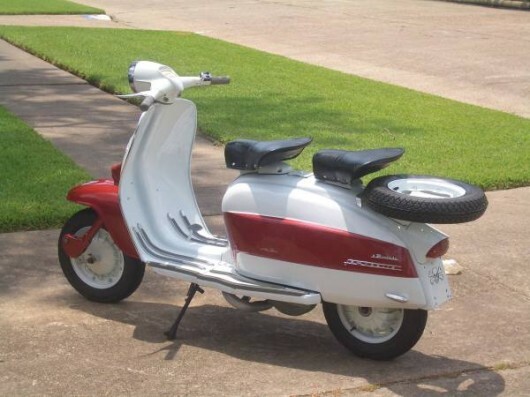 Here is a really nice looking Lambretta scooter found on Craigslist in Birmingham. 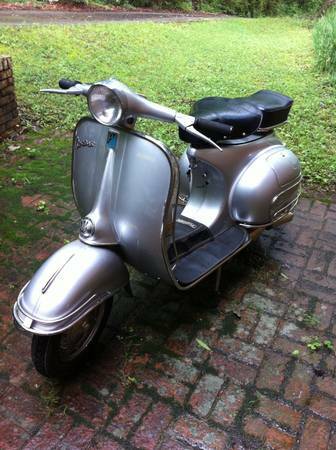 The seller claims to have upped the original 125cc to a 150cc for a bit more umph. We love the spare tire placement and the two tone paint screams Italian style. $3600 is the asking price which isn’t crazy for one of these. The sale comes with two helmets so grab a pair of Ray Bans and someone you wouldn’t mind on the back and hit the road to the nearest café.